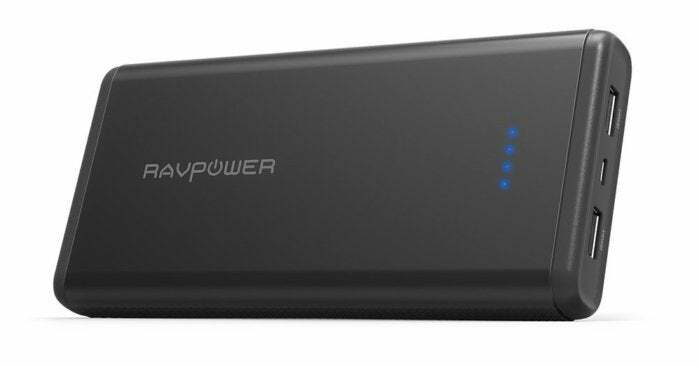 If you’re looking for QuickCharge 3.0 or USB-C support, RavPower is also offering a deal right now on its popular 20,010mAh USB-C power bank. 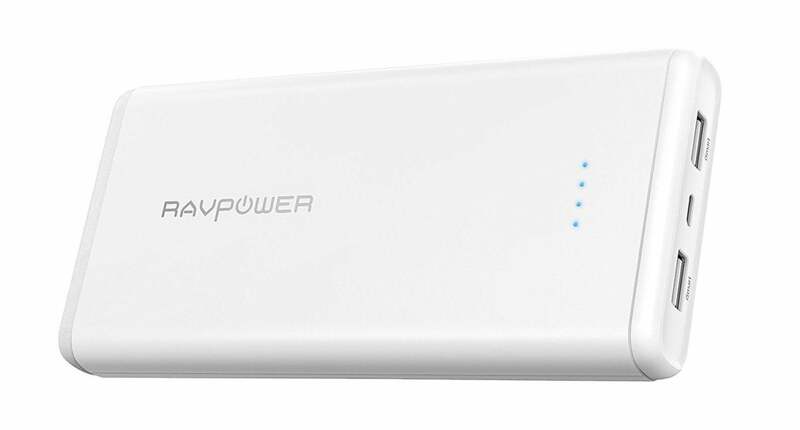 This particular model offers a standard 5V/2.4A USB-A port, a QuickCharge 3.0 USB-A port, and a 5V/3A USB-C port. Normally $50, you can grab it for $35 when you enter coupon code MMAMPBUJ at checkout.